Throughout a person’s life, one makes many friends. They can be from school, college, family etc. Friendship needs to have some common ground for it to thrive; fortunately for myself, I made new friends who like me, have an admiration for all things cars, especially; Toyota Prius, whom I found plenty through Prius Fan page on Pakwheels. On that forum I took an initiative for a Prius owners get together, and people responded positively. 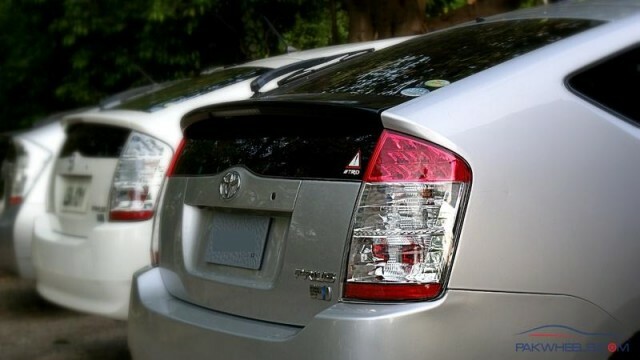 Different people with different variants of Prius came to my home and, overall it was a very pleasant experience. There was general chit chat plus Prius was discussed as well. Every member shared his experience of the car plus gave advices to others as well creating an environment where knowledge was shared without personal prejudice so that everyone can benefit and be a more productive member of this humble club and help others as well and there was also a mini photo-shoot as well. 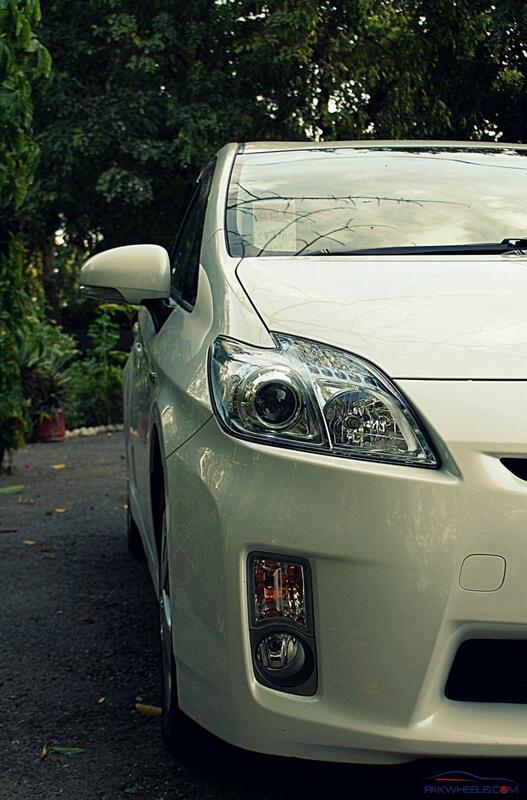 Toyota builds a lot different variants of Prius, all of which have come into Pakistan. For you and I, there aren’t the least bit different from one another but for the people you’ll meet on these meets, they are a lot of different so naturally, everyone wanted to drive and so did understand the difference whether superior or inferior to their own. Its all part of a knowledge development process so you could run your cars better. 1. Second generation Prius (2007 shape) is not suitable for 17” Rim. 15” rim is stock and it can go up to 16” maximum. 2. Changing the Gear oil of the Prius (Any make) is vital. If you haven’t done so, get Genuine CVT transmission oil. Change after ever 30,000 Km preferably. 3. As per books, engine oil of 0w20 is recommended, but I personally use 10w40. But keeping in mind our climate, 5W30 or so can also work well with it too. 4. Each and every, I repeat, EACH and EVERY part of the Prius is available locally. In Lahore places like Bilal Gunj have every part, and there are similar markets in all the major cities. 5. Do not Buy Prius from “Some car dealers” because mostly you will get an accidental or meter reversed Prius. All that glitters is not gold. Before buying, ask around for people who have a good reputation of selling cars. Or read our ‘How You Can Buy A Good Prius‘. 6. Colors such as light green, light blue, etc (non-mainstream colors) will be easier to buy and very difficult to sell later on. One of the best colors in looks according to my opinion is Pearl white and has the strongest resale. 7. 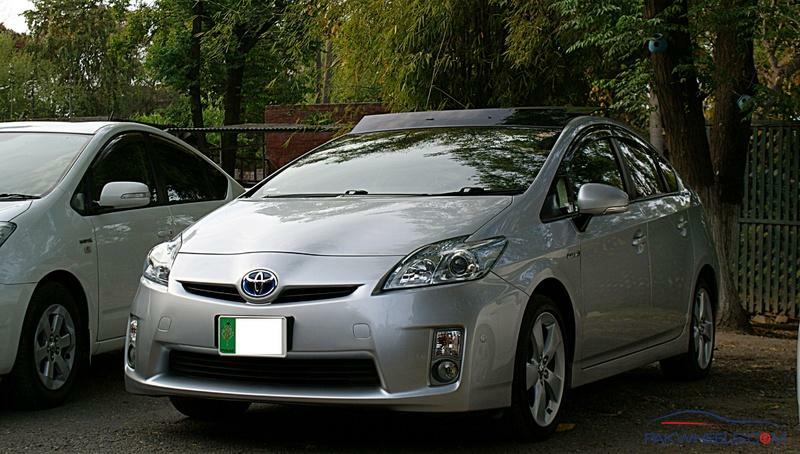 If traveling to Bilal Gunj is not feasible for you(Like myself due to distance issue), some members in the Prius get together also procure parts locally and from abroad. In future I could get any part from them, which I already told them, such as side skirts and rear bumper extension, etc. 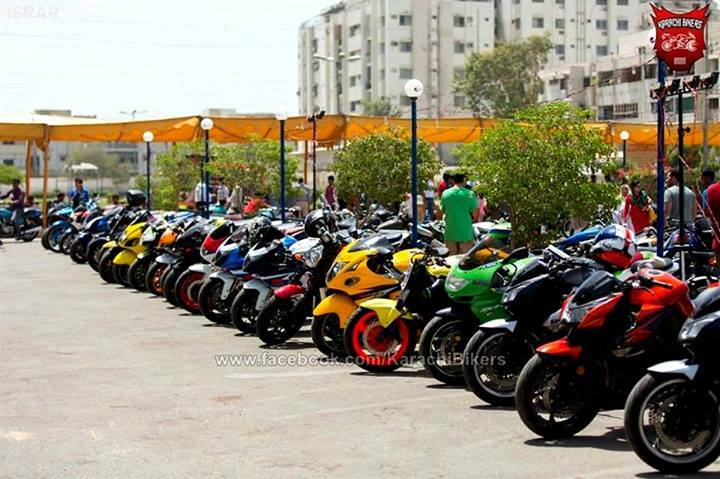 So there, one of the many advantages of an automotive club. The get together ended due to World cup T-20 Final but it was decided to make it a regular thing. Owners of Prius are welcome to join the next get together. Even if you do not have a Prius yet but are considering it or just admire it, still you are more than welcome to join us in the next get together.